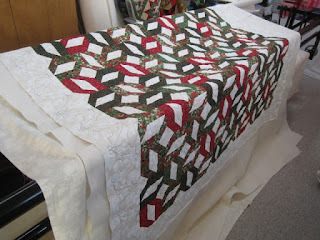 I felt like saying "another one bites the dust" but Dust is not good for quilts. 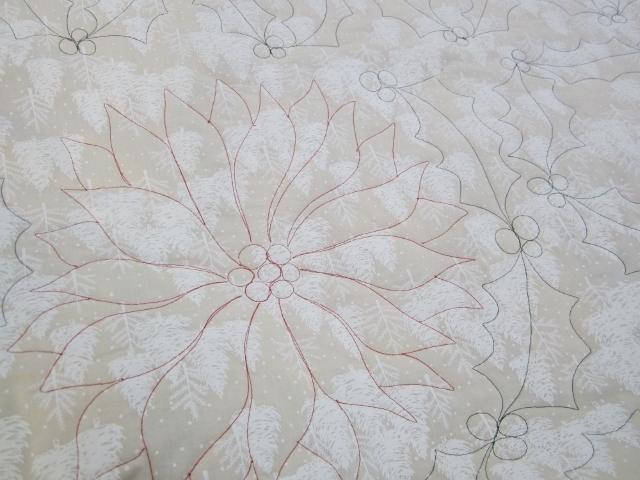 I am in high gear for getting quilts done for my customers. I finished this one today around five o clock. 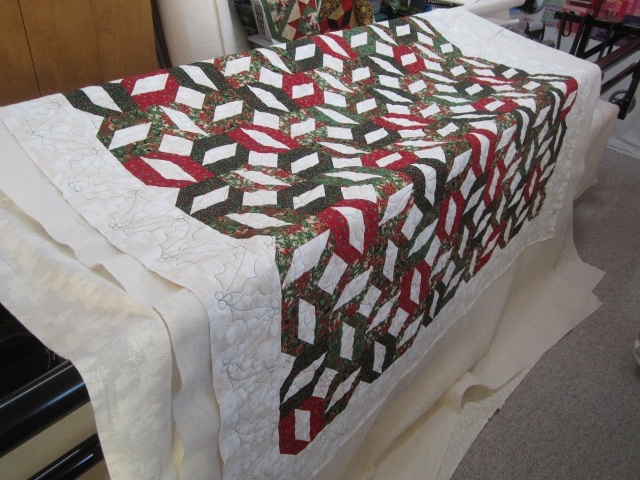 It is full of Christmas fabric. It was my customers way of using all her Christmas fabrics up. 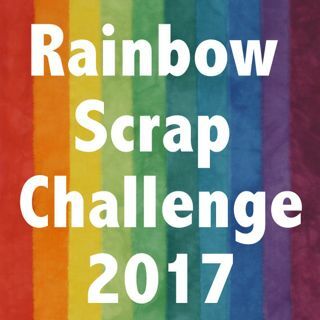 But if I know scrap quilts, I bet she still has some Christmas fabric, just less now. 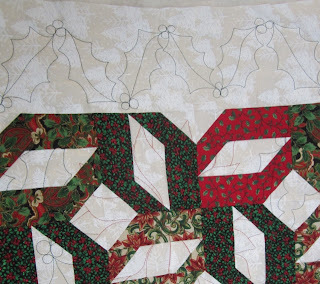 You can see the holly I did on the boarder. I did red Poinsettia in some of the blocks, you can really see them on the back of the quilt. Then I filled in with more holly in green thread. 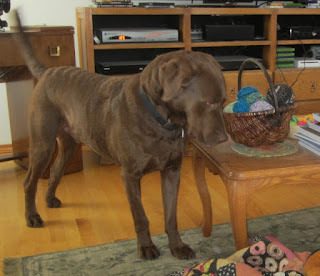 Mr Lex was just considering taking one of my balls of hand spun yarn. He loves balls, loves to chase them. He was good and only considered taking one. That quilt looks fabulous. You did a great job.